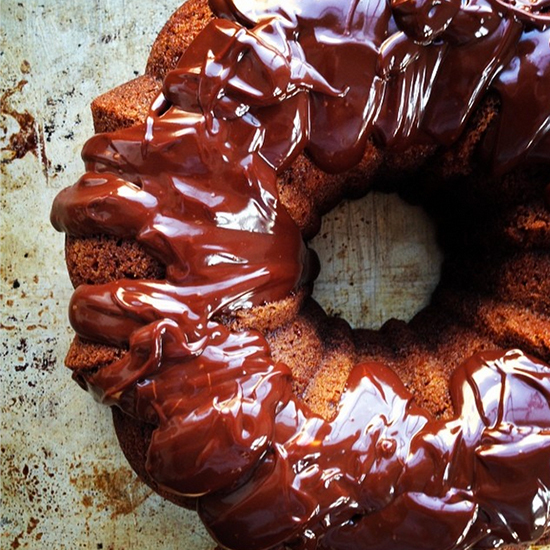 When Brooklyn-based baker extraordinaire Matt Lewis can't sleep, he gets up and makes bundt cake. When Brooklyn-based baker extraordinaire Matt Lewis can't sleep, he gets up and makes bundt cake. Jonathan Sawyer's late nights are being spent at his new Cleveland restaurant Trentina, where he recently captured a dish of langoustines with fennel and flowering mint. Here, more cool dishes snapped by chefs on Instagram this week.